What Can I Do If My House Won’t Sell? 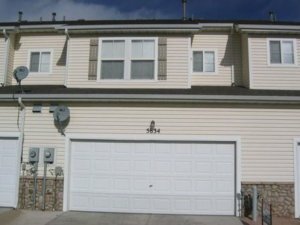 If you are a homeowner who has been recently asking yourself What Can I Do If My House Won’t Sell In Denver Colorado then you are in luck, because our company HBR Colorado has been purchasing homes in Denver, and all along the front range for cash in under 2 weeks for the past several years? We have worked with hundreds, if not thousands of clients who are facing a definitive timeline in which they need to sell their home fast, and we are able to make them a reasonable, all cash, as-is offer and close the deal quickly, allowing them to move on with their lives and start the next chapter, without being held back any longer by this burdensome property that has caused them extensive levels of stress over the years. If this sounds like you, and you have been trying to sell a house, and it simply won’t sell, and you want to get a risk-free, no obligation, reasonable cash offer for your home today then please give us a call or text right now at (719) 286-0053 and someone from our team will get back to you within 24 hours with a custom price quote for your specific situation. All cash, as-is offers. 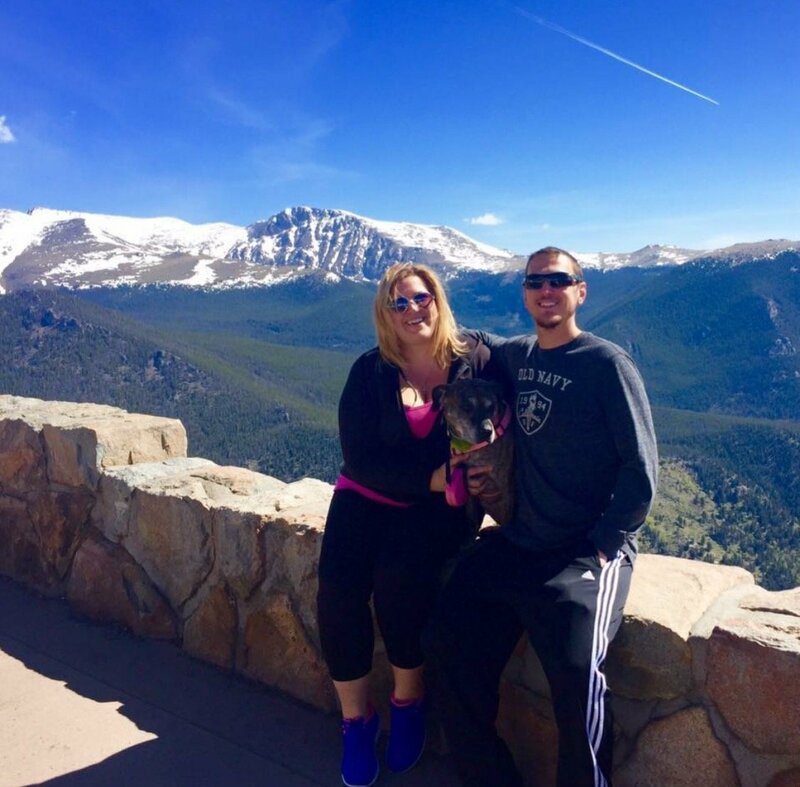 Since we are private investors, we buy houses in Denver with our own cash, which gives us speed and flexibility when it comes to making offers and closing deals. Fast closing times. 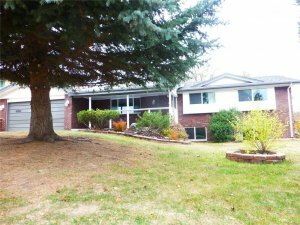 As mentioned above, since we use our own cash to buy homes in the Denver area, we can close the deal as fast as you’d like, which can often be in as little as one week from the date that you accept the offer. No repair costs, closing costs, or holding costs. Since we are going to be the ones performing the repairs, you won’t be responsible for those costs, and we will also cover all closing costs as well. And since we are buying your house fast for cash, there will be no holding costs while you wait around for your house to sell, like you would if you listed it with an agent. No commissions or fees. Since this will be an all-cash, private sale…and there will be no real estate agent involved, you won’t have to pay any agents commissions or fees, whatsoever. Get Your Risk Free, No Obligation, All Cash As-Is Offer Today! 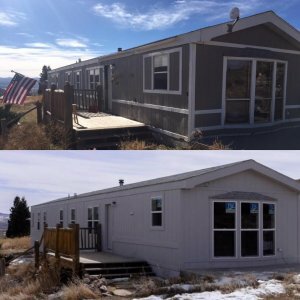 These are only a few of the many amazing reasons that you should seriously consider selling your Denver home to a private real estate investment company such as us here at https://www.hbrcolorado.com but there are many others that we haven’t even mentioned here. If you are interested in our professional home buying program, and you have a house that you’d like to sell fast for cash, and want a free online quote today, then please give us a text or call right now at (719) 286-0053 or use the live chat box in the lower right-hand corner of the screen, and one of our highly trained customer service representatives will get in touch with you and let you know exactly how much cash we could likely pay for your home. Alternatively, you can simply fill out the form below with your name and property address and other relevant information, and someone from our team will get in touch with you within 24 hours with a custom price quote and cash offer on your property.